Joyce says: I’m sure of that too! 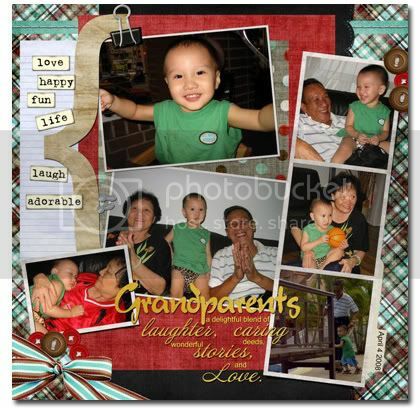 it is a great time spending with grandparents…I am sure..
Joyce says: Ethan had a splendid time! And I am certain his grandparents did too! so nice to have our own parents around hor…. Ethan sounds very well-behaved…and I think he is from reading all the posts! My mum took care of Bryan for one-full day last week and the next day, she had a fever! LOL! Tak boleh tahan! Joyce says: Well-behaved? Hahaha……can I send him to you to babysit for 2 hours? Seriously though, I do think he behaves himself IF we are firm and stern with him. What a beautiful boy you have!! !